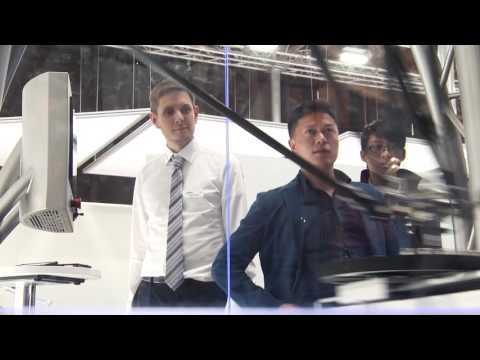 At Hannover Messe 2017 we showcased Forpheus, the first machine table tennis tutor that interprets how you feel and play and helps you improve your game. This is just the beginning of our new technologies that creates your future. 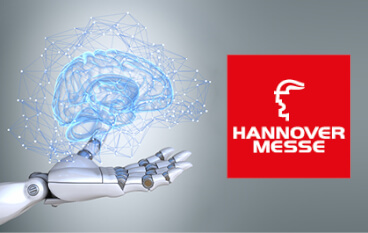 This year's Hannover Messe was the hub of Artificial Intelligence and Industry 4.0 solutions. We managed to capture quite some of the attention with Forpheus, our table tennis robot. 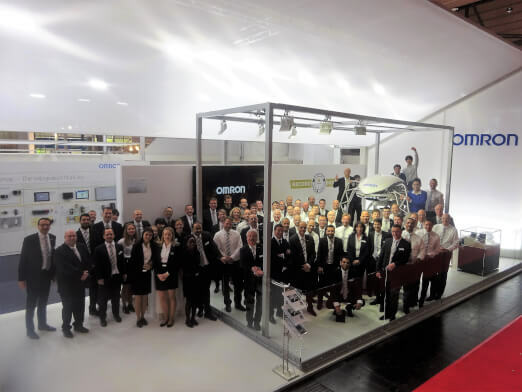 CTimes called our booth "the most attractive booth at Hannover Messe 2017". There were endless lines to play with our table tennis robot and interviews taking place about Industry 4.0. 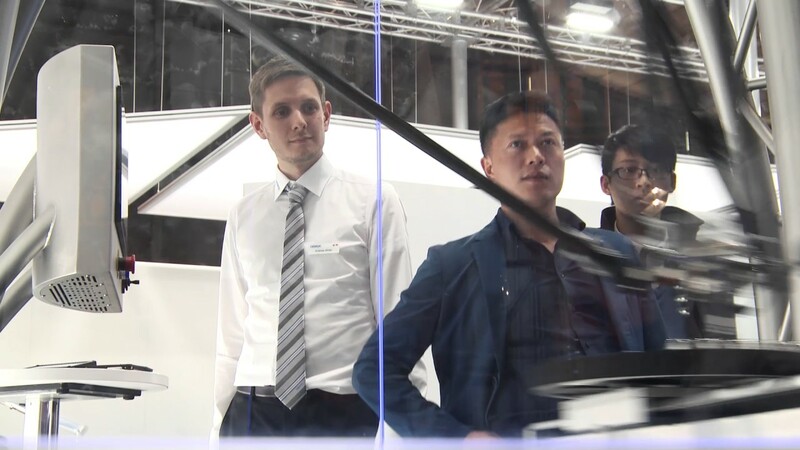 If you missed the event watch our recap to learn more about how we envision the future of industrial automation.